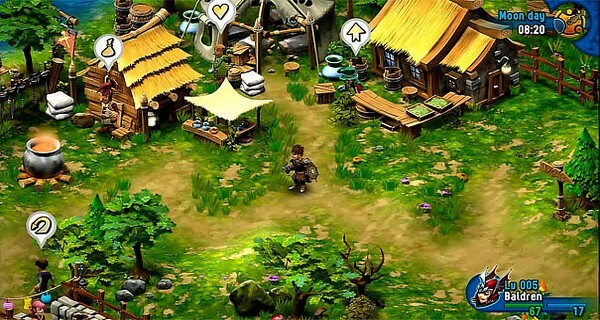 Rainbow Moon is a Strategy-RPG from the makers of the hit Soldner-X franchise. Cursed by his long-time enemy, Baldren founds himself warped to Rainbow Moon. And to make things worse, Baldren isn't only stranded in an unknown place – he has also opened a dimensional gate, out of which troops of monsters are crawling, turning this once peaceful planet into a real hell.